larger consultation among social, economic and cultural stakeholders to make government policies more relevant, execution friendly and propelling development. This evidence is found in India and Australia with non-profit and cultural sector, start-ups and business ecosystem that are slowly engaging policy stakeholders, building institutional or associations to liaise with government/ state agencies. This is also because of increasing social interaction of on-ground cultural programs, immigration, urban-rural migration leading multi-ethnic and multi-cultural societies, entrepreneurship/ start-up growth, inter-cultural work environment of globalcompanies shaping new narratives of a country. Not one, but multiple narratives of culture, humanity and identity that resonate at a global level. This has come to the forefront given the global crisis and lack of inspiring leadership, rising inequality among people, regions/ countries, access to resource and opportunities for quality life that has pushed us to look at common global sustainability goals, a vision for global peace and stability. An important aspect of cultural diplomacy is to build cultural intelligence and capacity among youth, leadership, organisations and communities. Technology is going to disrupt the way we are going to live in a social, economic, environment and cultural context in next 10 years more dramatically in comparison to last 20 years. Millennials are already struggling with emotional and cultural intelligence with lack of context, skills and capacity building which are critical for them as future leaders, shapers or citizen contributors to peace and prosperity across the globe. By building cultural capacity, we can equip them to critically think, negotiate and foster a multi-cultural society across regions. Cultural diplomacy has the power to shape not just government policy, business leaders but larger communities of youth setting a new imagination of leadership in diplomacy. Cultural diplomacy is seen as a vehicle for fostering positive and sustainable international relations but the dialogue still remains among government, bureaucrat and business leaders. Cultural diplomacy need to host cultural, social sector and sustainability leaders alongside existing diplomats and business leaders bringing ground reality and a nuanced approach to diplomacy with bottom to top influence on leadership engagement, policy creation, international relations, trade and investments. Hence, we are reimagining cultural diplomacy from the old idea to this new bold vision aligned to Sustainability Development Goals (SDG), global peace and prosperity as Cultural Diplomacy Future. Under the initiative, we have defined three broad set of pillars to support the idea of cultural diplomacy future to expand the scope and crosslink with other collaborative or diplomatic initiatives. The foundation to cultural diplomacy is dialogue and we being specific about an “equitable” dialogue that allows people from both sides to conduct dialogues on equal footing. Looking beyond the stereotypes of race, income and background, equitability looks at leveraging the strengths to bridge the weakness in bilateral relations. This requires a neutral territory as a concept in thinking than a physical space to allow dialogue and explore opportunities of collaboration and growth. 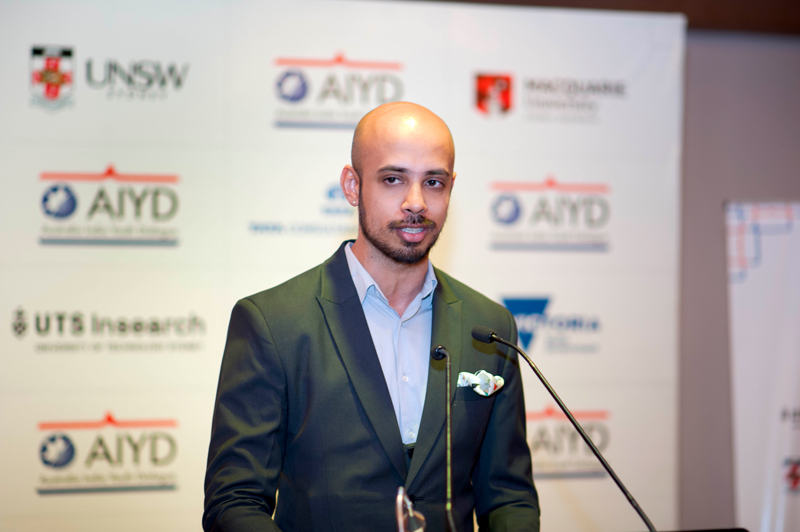 Australia India Youth Dialogue is one such example that has created a neutral territory for young leaders from both countries to engage and collaborate. We need initiatives and platforms that can make room for cultural diplomacy as a way of engagement and not as one of the discussion topics. We need to influence educational institutions, globalcompanies, emerging leadership across sectors to more often use the cultural diplomacy lens before they transact and exchange bilaterally. Cultural diplomacy based neutral territories would help us to be more capable in resolving regional or global conflicts and challenges in a positive manner. Australian federal and state government’s policy of multi-culturalism has been translated into several programs across sectors supporting emerging leaders and organisations. India’s constitution recognises and provides fundamental rights to secularism and multi-cultural society. Yet both countries are facing their own local challenges of equipping youth, communities and leadership with cultural capacity to promote tolerance and equitable dialogue. Given the global crisis in leadership, we need a “moral imagination” to leadership that is equipped with cultural intelligence to navigate, manage and lead positive dialogue and diplomacy to bring stability and prosperity across regions and among communities. We need to build channels and opportunities to equip youth, leaders and communities with cultural capacity and intelligence to not just manage conflicts but also foster equitable collaborations to demonstrate the value ofmulti-cultural society. Announcement of Cultural Diplomacy initiative in AIYD 2018 Gala Opening Dinner in January. policy consultations lack a cross-sectoral, multi-stakeholder approach to policy formation and execution. The above stakeholders need to engage non-profit, cultural and sustainability leaders and organisations that bring socio-cultural context, ground realities as perspectives, execution driven insights that can make policies more equitable and outcome driven, especially for under-served citizens. It will also be impactful towards building socio-cultural capacities, cross-disciplinary approach among younger/ emerging leaders in policy sector and diplomacy space. Australian government has actively supported the relationship with many initiatives such as Australia India Council that focuses on bilateral partnerships through projects. The cultural diplomacy concept however, articulated and promoted through the Australian government is a traditional state-sponsored messaging for international audience. The Indian government had set up Indian Council for Cultural Relations (ICCR) focused on building international cultural relations (interpreted as diplomacy), apart from independently promoting international cultural events or showcase such as Confluence, Festival of India in Australia. 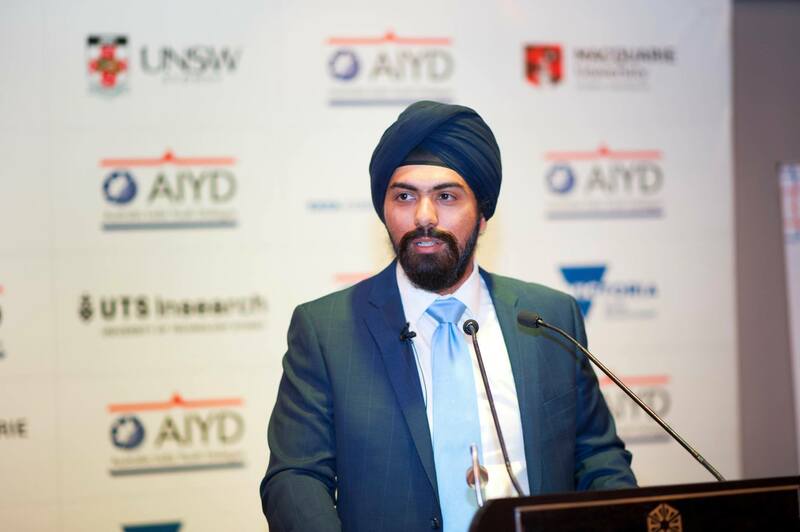 The Indian government also has invested in engaging Indian diaspora in Australia through Pravasi Divas. Yet we see a gap and huge potential of cultural diplomacy as a tool for fostering bilateral relations that needs to be re-defined as an evolving diplomatic approach. We continue to see meaningful cultural, arts and creative industry exchanges, social sector interactions yet they exist as events in silos. There isn’t a formal diplomatic platform for championing cultural diplomacy through exchange of cultural and social ideas, knowledge and strategy between Australia and India along with other diplomacy discussions on security, trade & investments, natural resources and business collaborations. A cross-disciplinary exchange would be a more holistic approach to improving the bilateral relations and influencing policies. Australia and India continues to pursue market opportunities, business partnerships, trade & investments through public and private sector collaboration. There is an urgent need to engage social sector/ non-profit sector to understand the socio-cultural perspective to business or market opportunities in both countries. In India as an example, Australian investments made in each region or state has its community centric and socio-cultural complexities that need to be understood better and engage before a project implementation. It has a direct impact on people not just from an economic perspective but also from social, cultural and environmental perspective. Local communities have a strong interdependence on their geography, identity and livelihoods that can be impacted by national or international projects, applicable in both countries. Given the global crisis of inequality across countries, we need a more nuanced approach in engaging locally. Cultural diplomacy is not just a tool here to resolve or mediate a conflict but also a tool to empathise and assess the project impact considering all stakeholders beyond the business players before investing. Collaborative Community will build the Cultural Diplomacy Future initiative in partnership with AIYD as a “track” starting with India and Australia, with local partners that are aligned to a common goal of cultural diplomacy being introduced as a tool of engagement in building cultural intelligence capacity, improving/ sustaining positive international relations and influencing policy. We are building an online platform that will host sectoral insights, knowledge and tools on cultural intelligence and diplomacy. The online platform is publicly available for free to leaders across government, business, culture, non-profit, institutions, think-tanks to find publications, content, ideas encourage cross-sectoral, multi-stakeholder thinking in policy formation and nurturing ecosystems. Stay tuned for more updates on our initiative in coming months.